An exciting and engaging neighbourhood that will provide a home and a heart for Leeds' contemporary cultural scene. 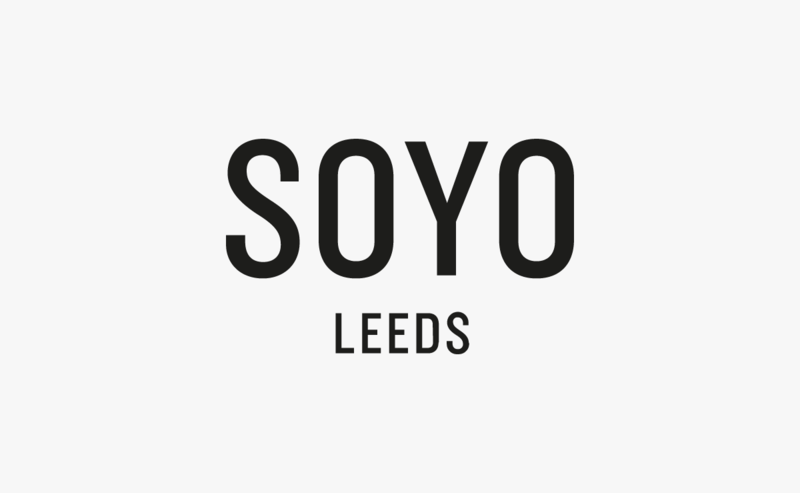 SOYO Leeds is much more than the sum of its parts. 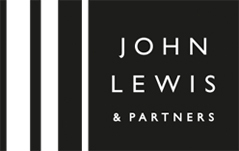 It is a new mixed use development in the heart of Leeds’ cultural district and aims to join forces with its neighbours to establish one of the very best places to live, work, and visit in Leeds. Caddick Developments are building spaces that will put SOYO Leeds on the map for good – from quality modern living to new bars and restaurants – as well as some of the biggest public green areas inside the city centre of Leeds. Once completed, it will offer over 1 million square feet of places to live, work and visit, including some of the largest green spaces in the city. Sitting proudly on the SOuth of YOrk Road, SOYO Leeds is one of the newest projects by Yorkshire’s own Caddick Developments, who are dedicated to creating the vibrant, authentic and forward thinking neighborhood that SOYO will become.